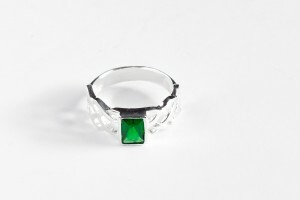 This Celtic Knot ring features an emerald cubic zirconia and the band is decorated with Celtic Knots. 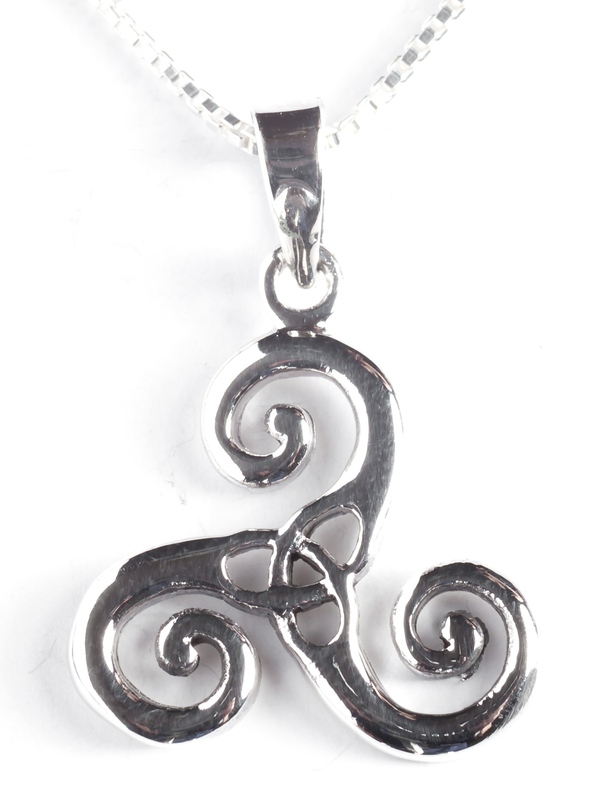 It is handcrafted in .925 sterling silver and is available in sizes 5 to 9. 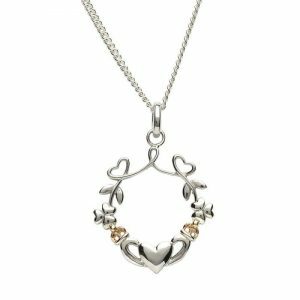 This is a delightful pendant in .925 sterling silver with touches of plated rose gold. 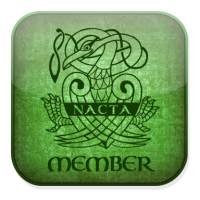 The circular shape is based on the Celtic vine and includes the Shamrock and all the elements of the Claddagh symbol – the Heart for Love, the Hands for for Friendship and the Crown for Loyalty. 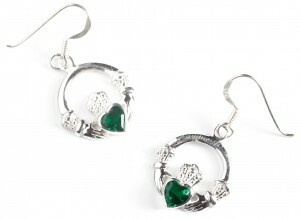 These Claddagh emerald green cubic zirconia earrings are handcrafted in .925 sterling silver. 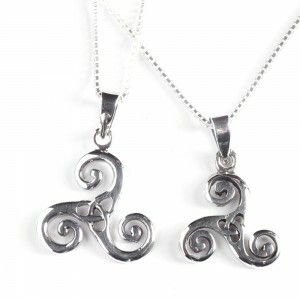 A matching pendant is available. 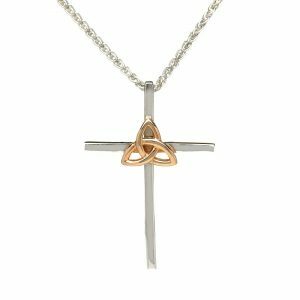 This is a contemporary cross featuring a rose gold Trinity Knot. This is a perfect example of ‘less means more’! It is extremely stylish. 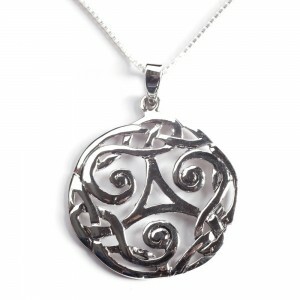 This Celtic Knot, designed by Sea Gems, is perfect. 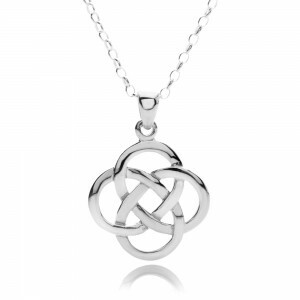 It is medium in size but the simple linear design is stunning. Note the finish on the pendant – gently rounded curvature. 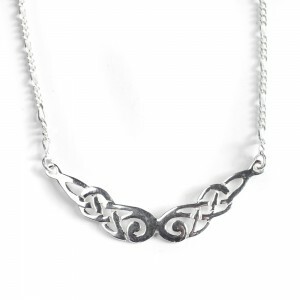 It is handcrafted in .925 sterling silver and several chain options are available.